New Delhi May 3 (IANS) The Indian Army on Wednesday successfully test-fired the advanced BrahMos Block III land attack cruise missile in the Andaman and Nicobar Islands for the second consecutive day. The missile was also test-fired on Tuesday and the Army said the test flight met all parameters in a copybook manner both on Tuesday and Wednesday. 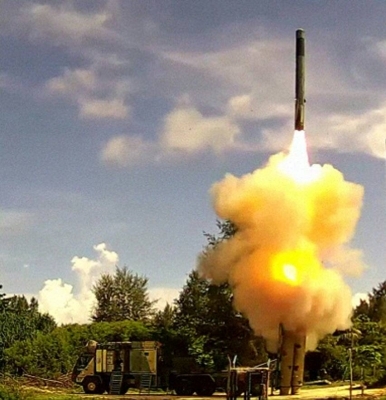 This is the fifth consecutive time when the missile s Block-III version has been successfully launched and hit the land-based target in top-attack mode the Army said and called it an incredible feat not achieved by any other weapon system of its genre. The successive launches reinforce the formidable weapon s precision strike capability. The long-range tactical weapon was successfully tested from the same location on May 2 2017 a defence statement said. Meeting all flight parameters in a copybook manner while conducting high level and complex manoeuvers the multi-role missile successfully hit the land-based target with desired precision in both the trials demonstrating its accuracy of less than one metre it said. 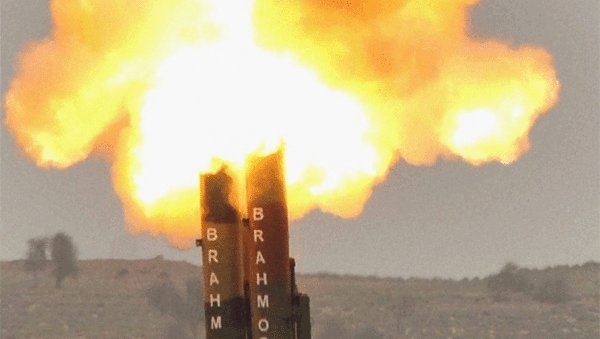 The Indian Army which became the first land force in the world to deploy the BrahMos in 2007 has raised several regiments of this formidable weapon it added. 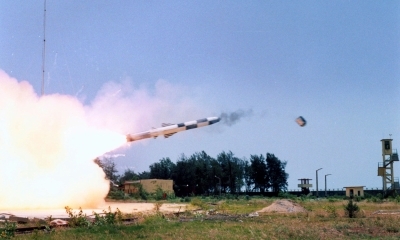 The land-attack version of BrahMos has been operationalised in the Indian Army in 2007. 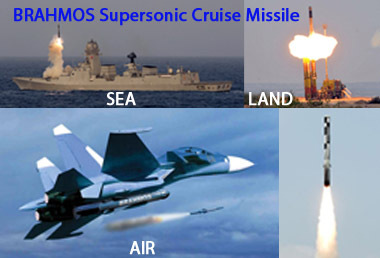 Jointly developed by India s DRDO and Russia s NPOM the multi-platform multi-mission BrahMos is capable of being launched from land sea sub-sea and air against surface and sea-based targets. India has been testing a series of missiles recently. The last test-fire before the two BrahMos tests was of intermediate-range ballistic missile Agni-III on April 27. India also recently tested BrahMos missile with an extended 450-km range has undertaken a drop test of the air version of BrahMos exo-atmospheric Prithvi Defence Vehicle (PDV) interceptor missile and endo-atmospheric Advanced Air Defence missile both part of a two-tier anti-ballistic missile system Agni IV and Agni V missiles within last six months.